You need to think about the basics that will get you by for the 3-4 days of the festival. For me, with a fringe a comb is an essential everyday so definately something to remember for a festival. This is just a little can of hairspray, I'm not too fussy on the make. 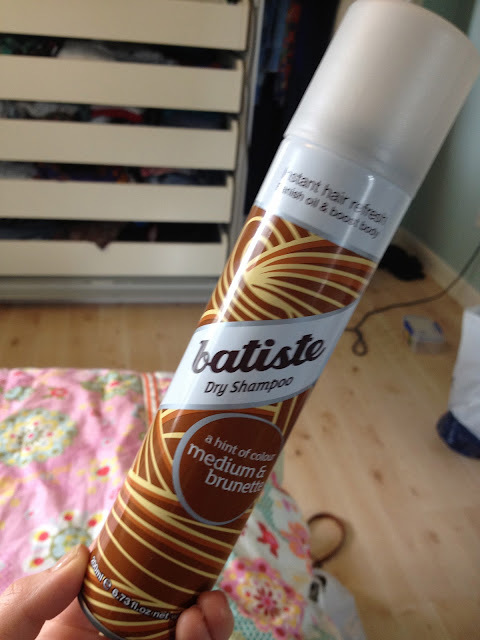 Another thing of massive importance to me is DRY SHAMPOO - you don't know if you're gonna get the chance to wash your hair (I didn't at Latitude - don't judge) so this is very important at banishing the oil! Pink flower band - New Look, Daisy Flower headband - Primark, Head scarf - Mum! Other band - can't remember sorry! 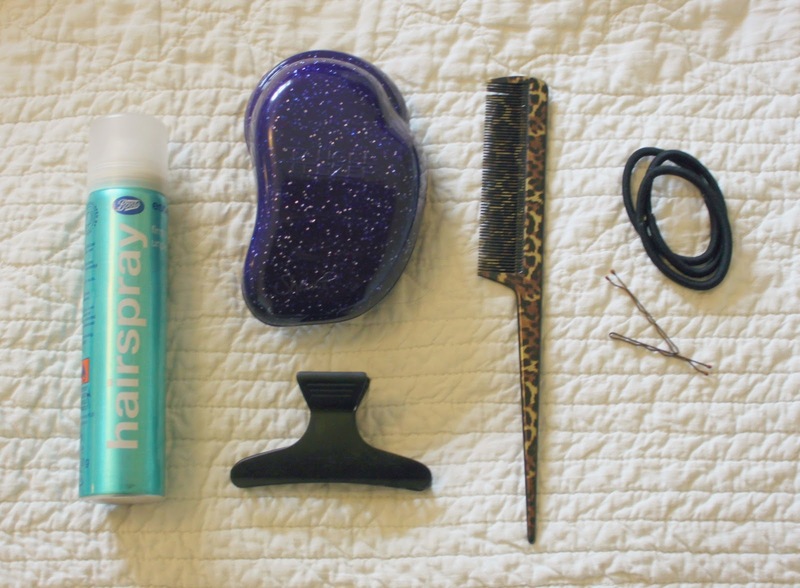 Hopefullt this was useful, my next post will be some hair styles that you could wear at a festival!